Limbus Inc. Interview–And You Can Participate! 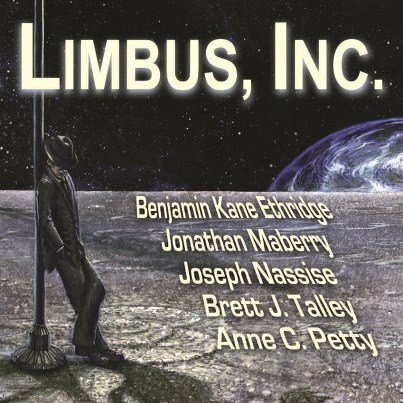 On Wednesday, I’ll be recording an interview about my newest book, Limbus, Inc., with the inimitable Douglas Wynne, author of the tremendous Devil of Echo Lake (read my review here). I’ll let you know when the interview comes out, but for now, you can let Doug know what questions YOU want asked by clicking on this link! Come on, hit me with your best shot.